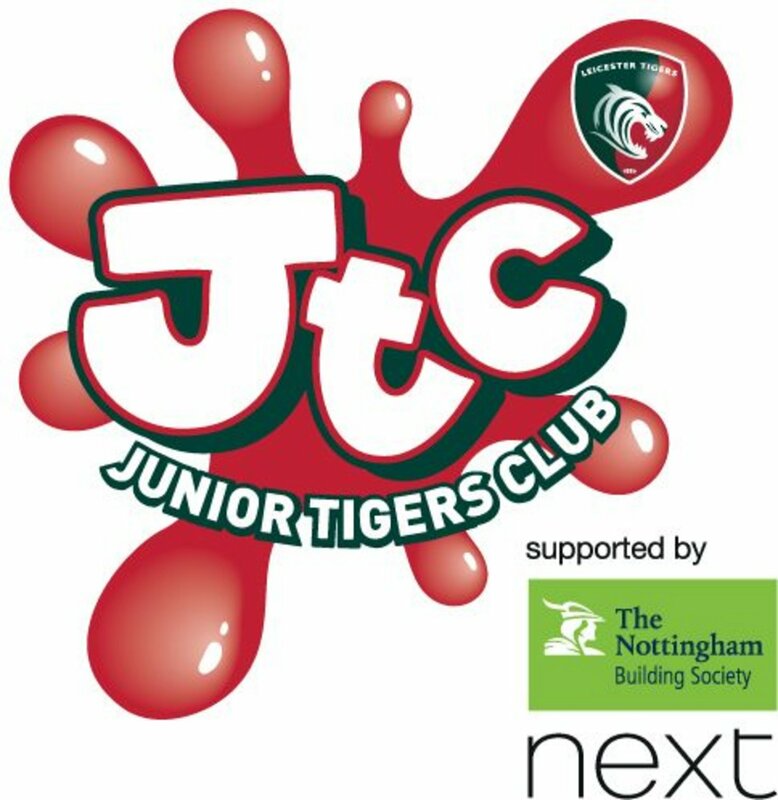 The Junior Tigers Club (JTC) is a free fans membership for under 16's and when you sign up to be a JTC Member you're signing up to the best kid's club in the universe for FREE! 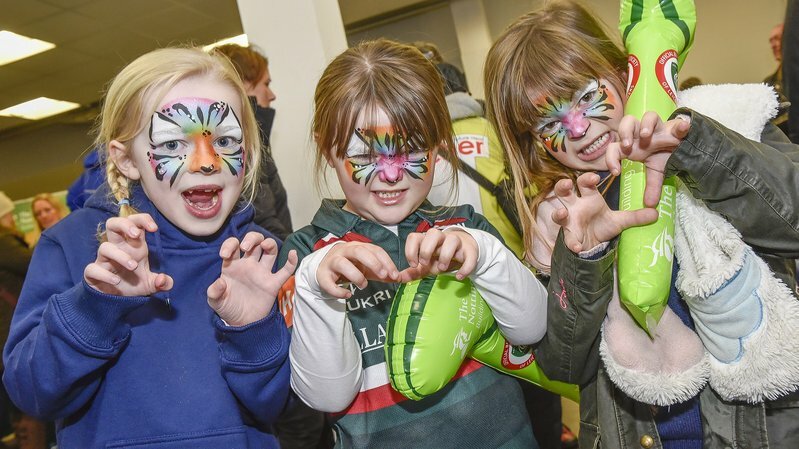 Access to the Junior Tigers Club VIP area at Welford Road on match days including FREE activities, games and player appearances, as well as a visit from Welford himself! 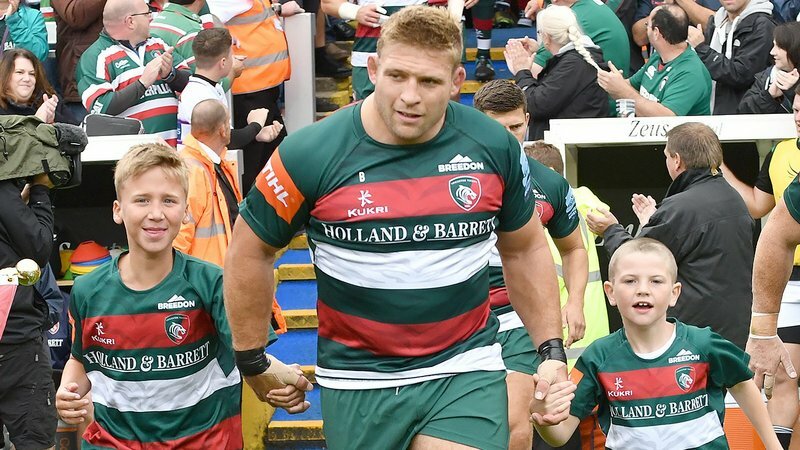 Matchday Mascot – Once in a lifetime opportunity to run out onto the pitch with the first team captain, includes a full home kit to keep. 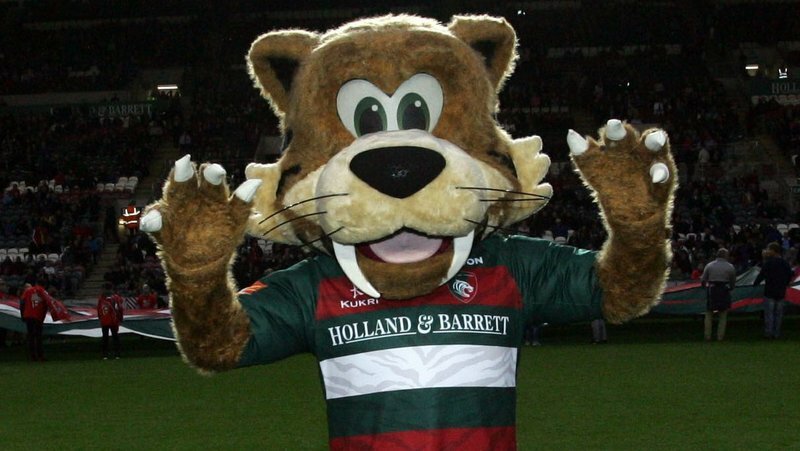 Tiger Cubs (3-7 years old) – Dress up like the friendly tiger Welford and follow him on to the pitch before scoring a try under the posts in front of the home crowd. 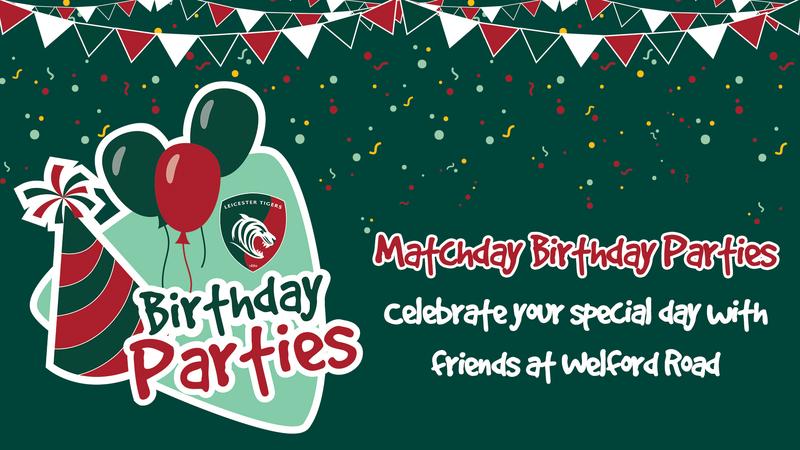 *Membership bags will not be sent out to home addresses but may be collected from Welford Road before kick-off on matchdays. 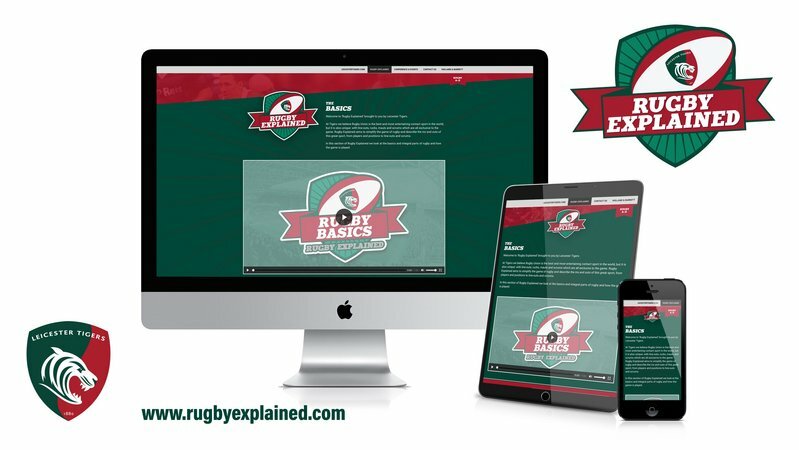 All giveaways are subject to change and availability.